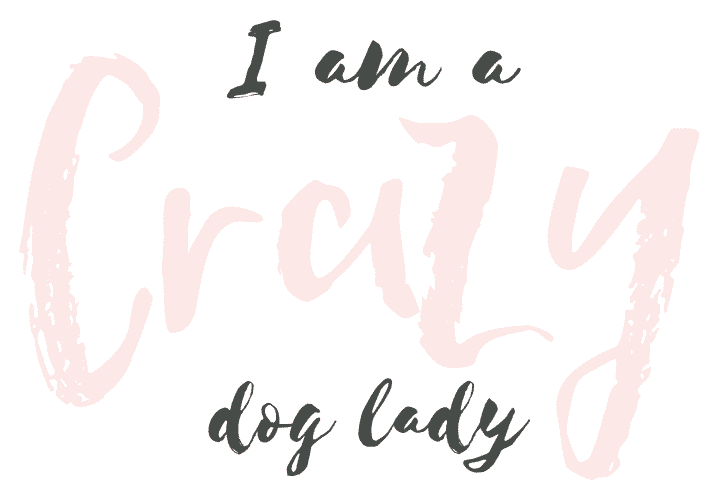 In this episode of the I am A Crazy Dog Lady I am joined by Sandra Dawes. After the passing of her father, Sandra suffered from bouts of depression. Sandra had always wanted a dog and knew that it would help her with depression as well as providing unconditional love. 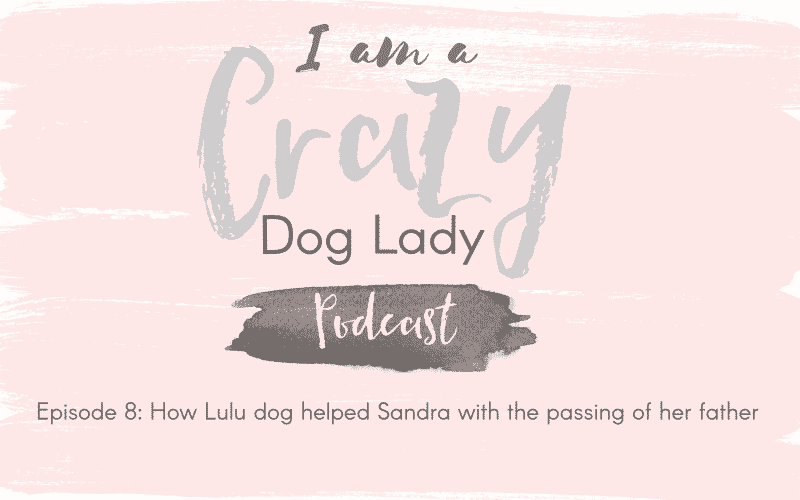 Along came Lulu dog who helped Sandra with her mental health. They have a wonderful bond and in the episode you really understand just how much they mean to each other. Along with Lulu and a journey of self-awareness and forgiveness Sandra was inspired to set up her own business “Embrace Your Destiny” to help others do the same.